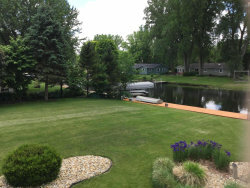 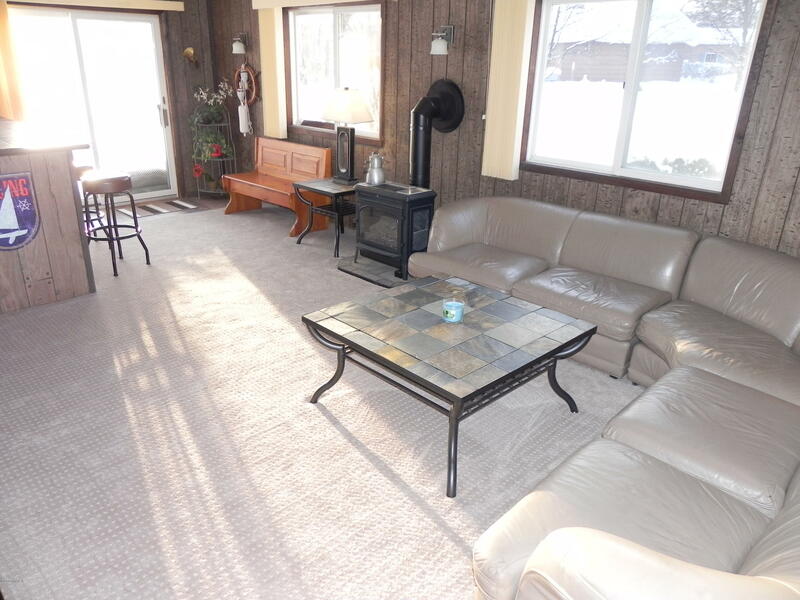 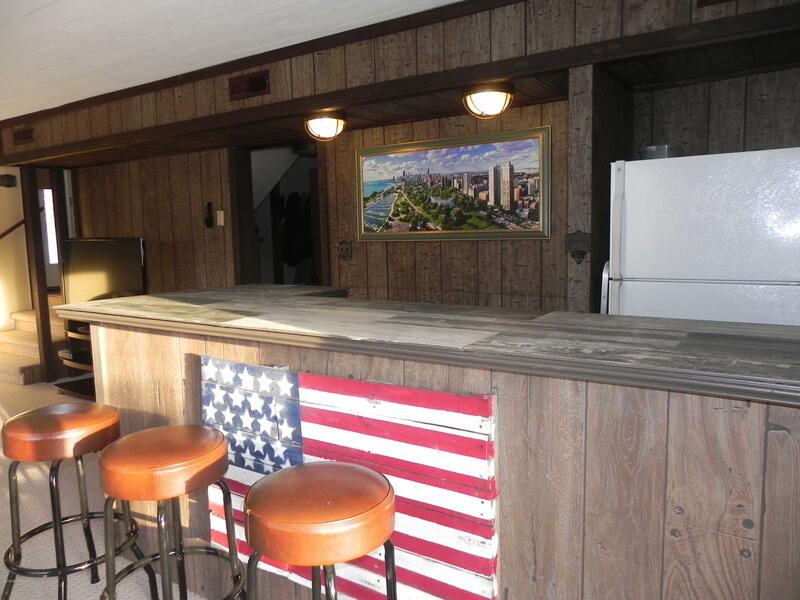 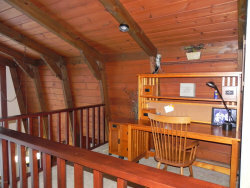 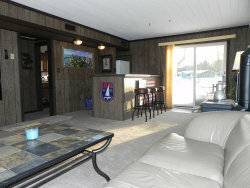 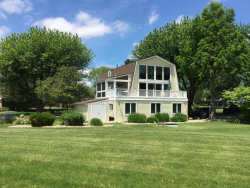 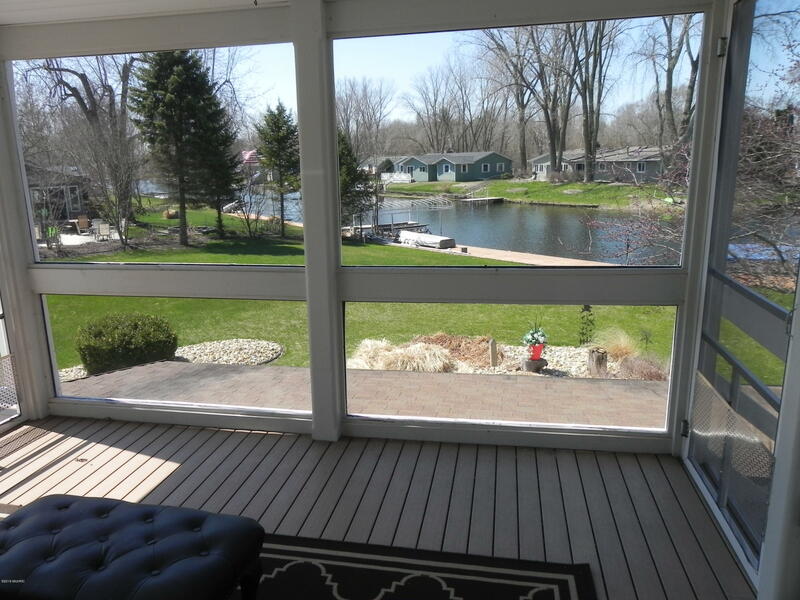 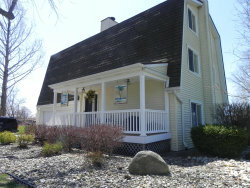 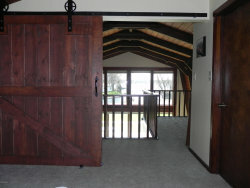 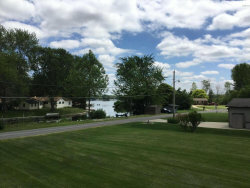 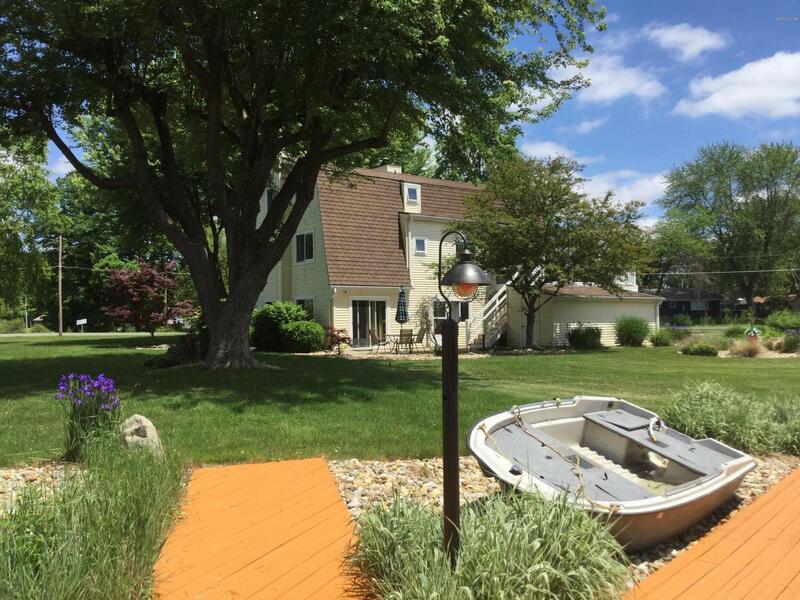 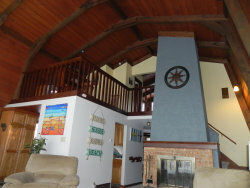 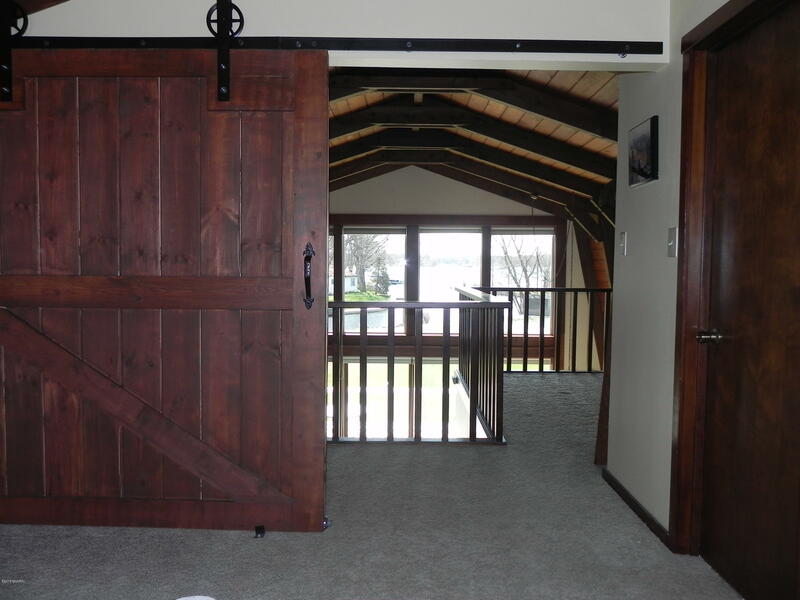 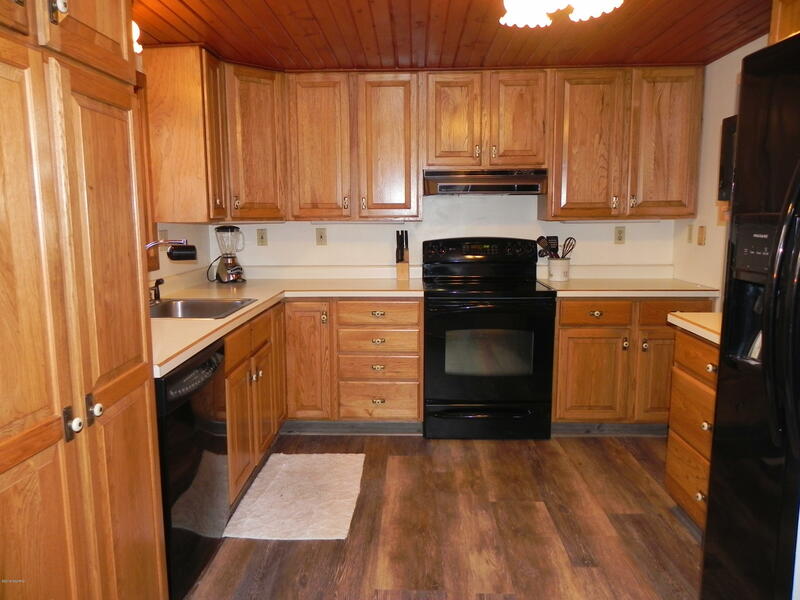 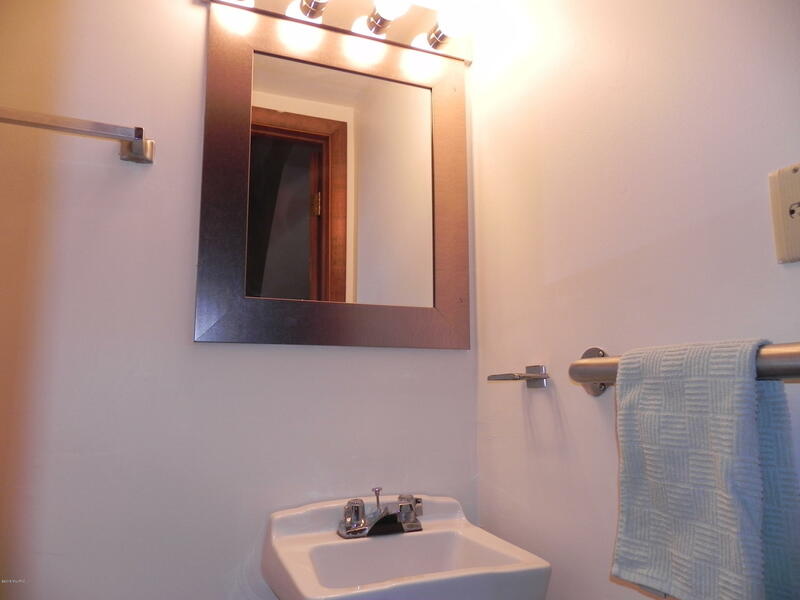 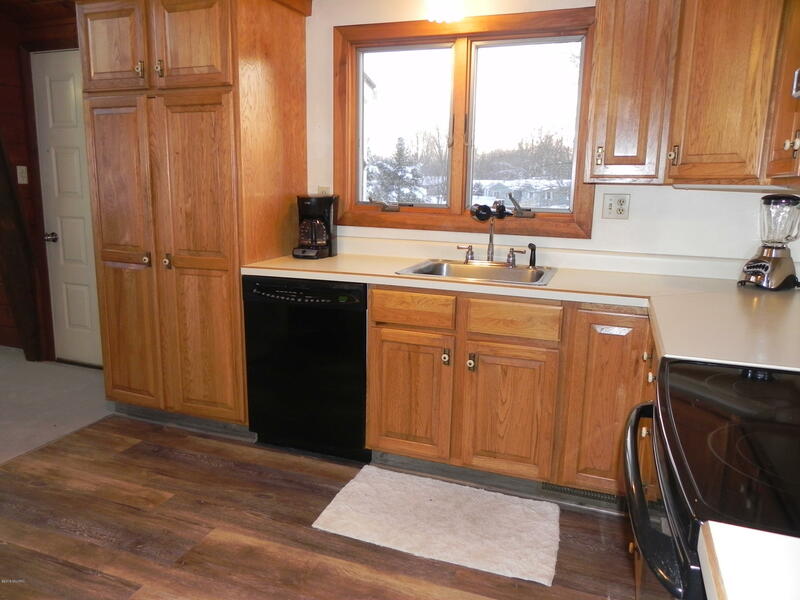 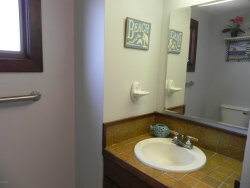 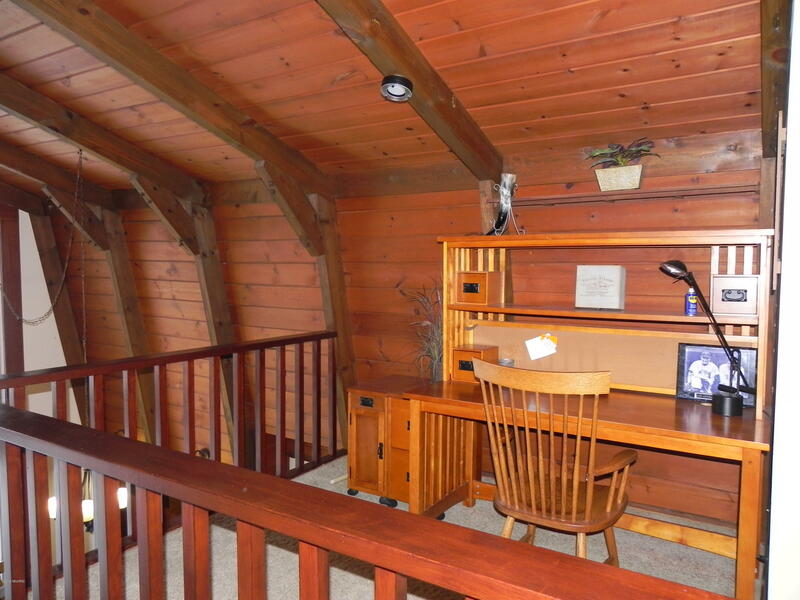 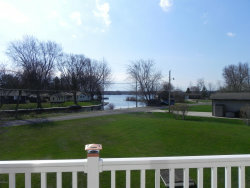 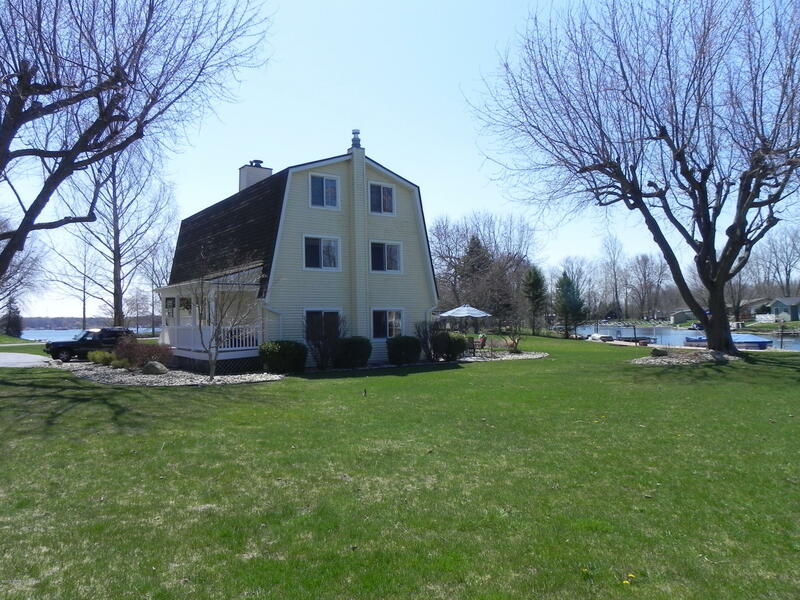 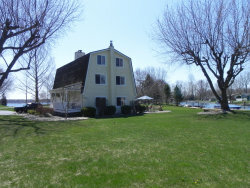 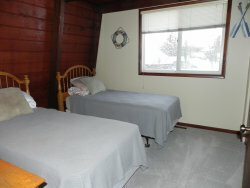 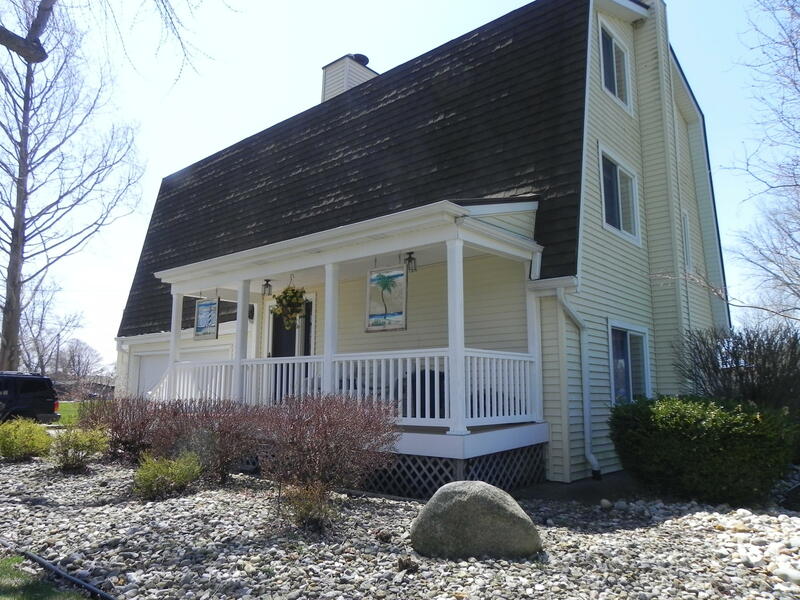 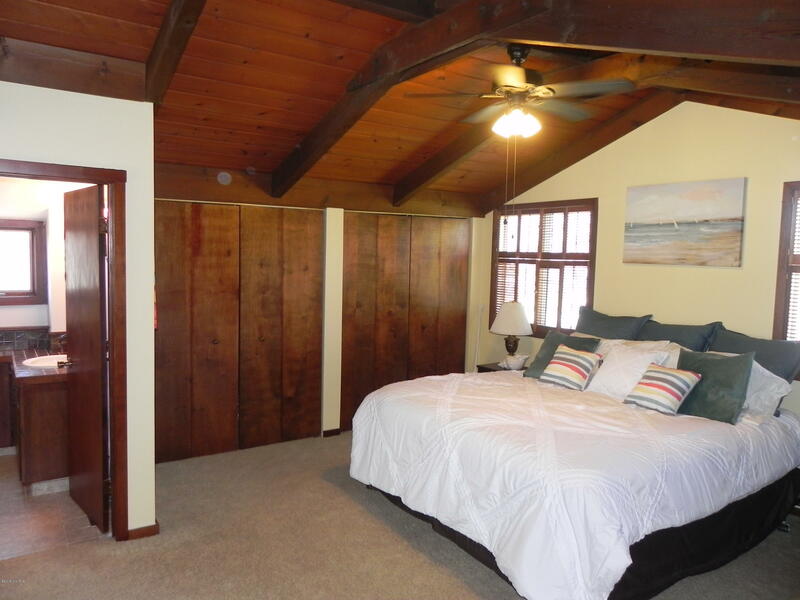 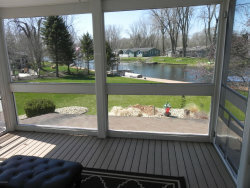 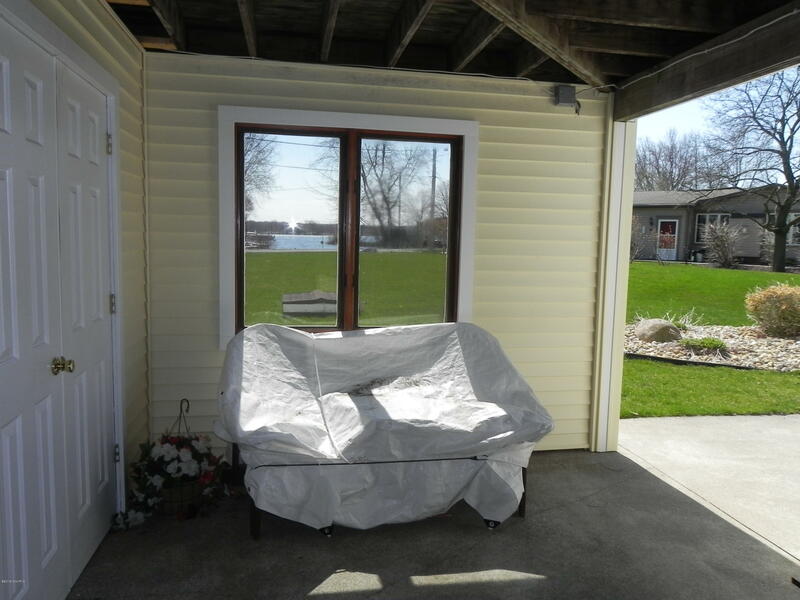 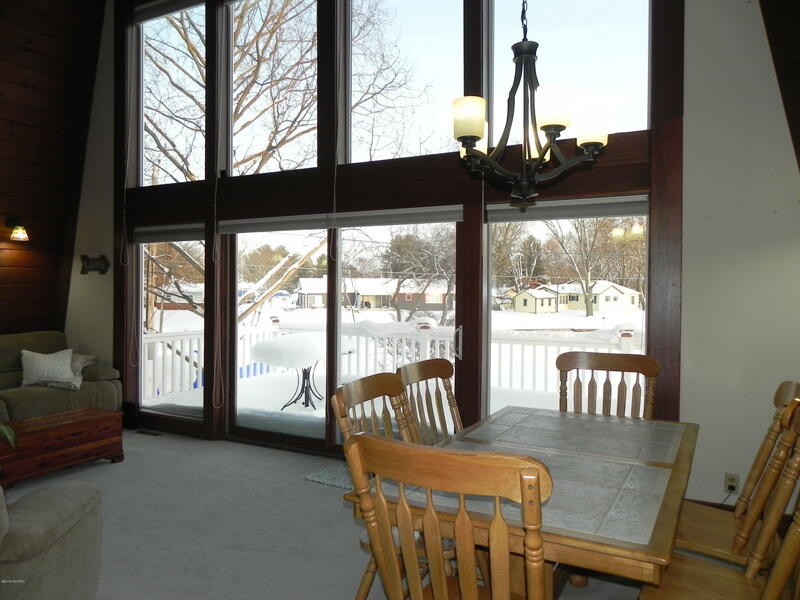 LAKE OF THE WOODS, MICHIGAN- Enjoy water views from all four sides of the house! 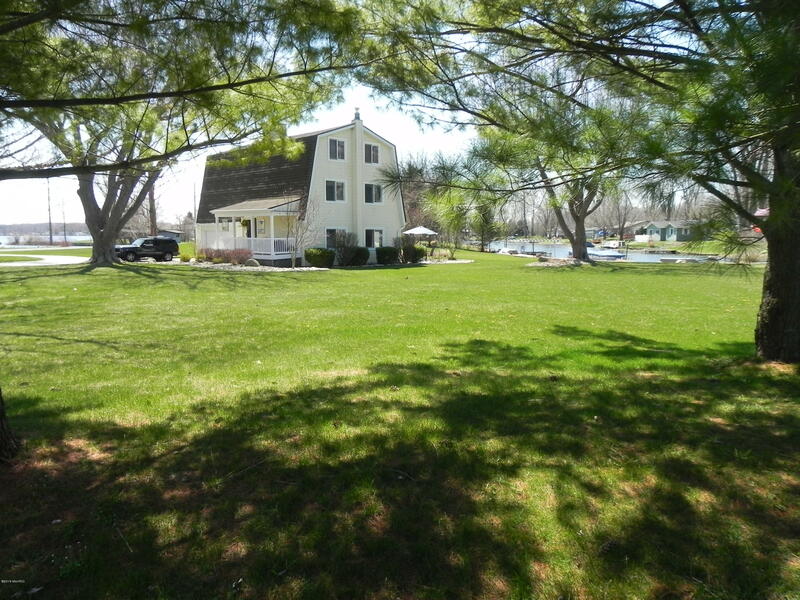 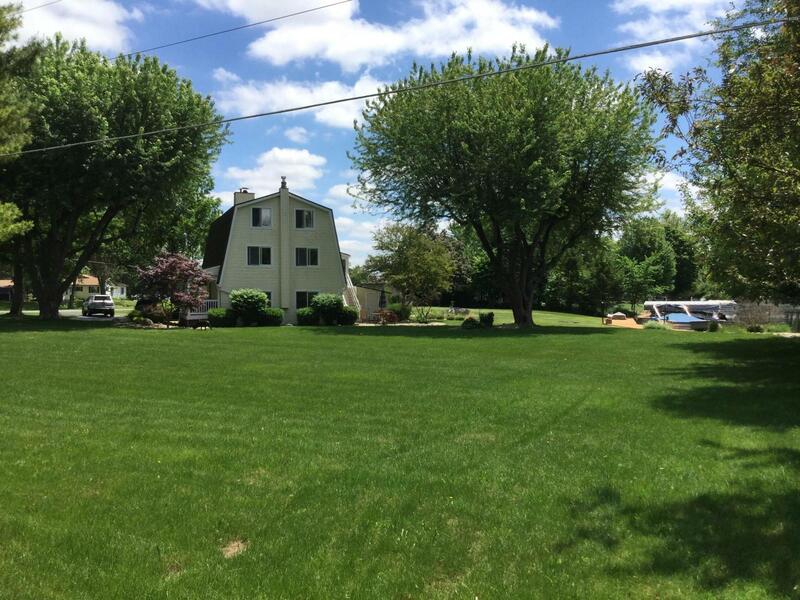 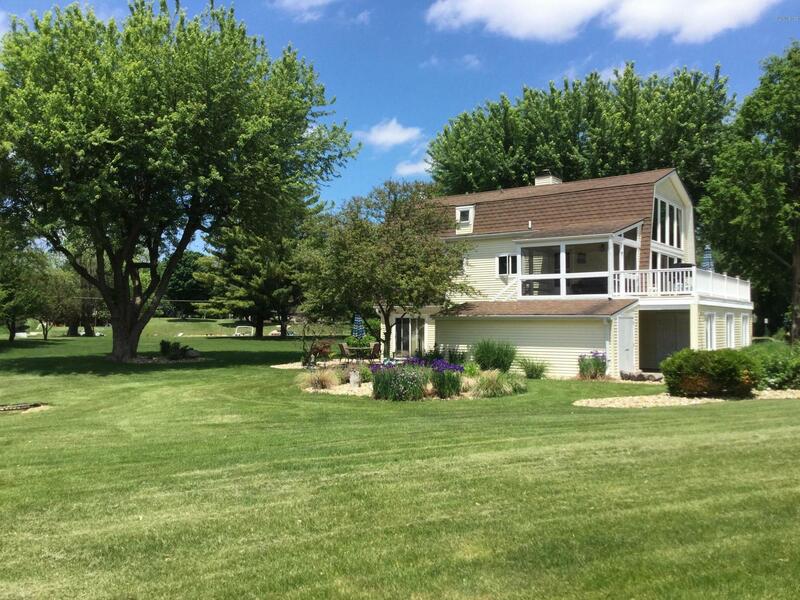 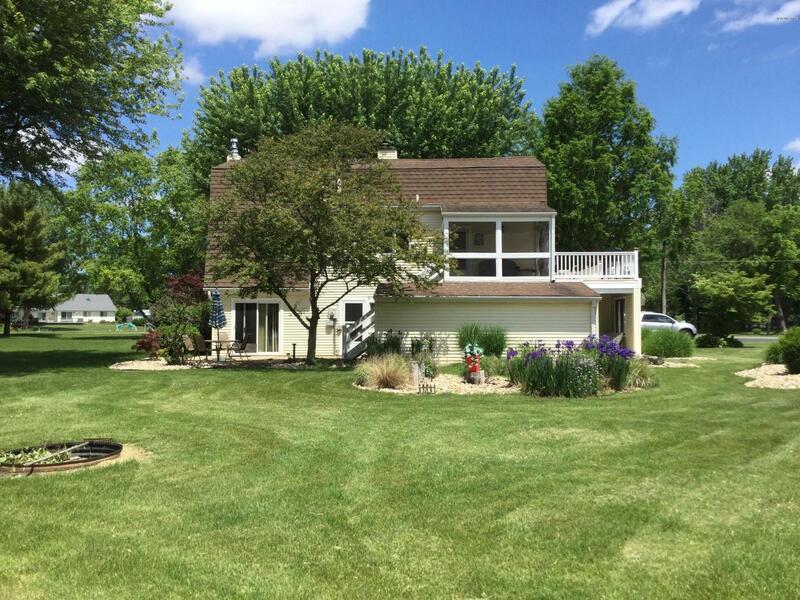 This spacious 2130sf, 3bed/2.5 bath home sits on 1.3 well manicured,park-like acres. 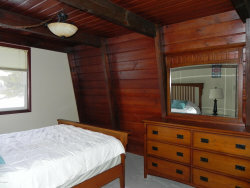 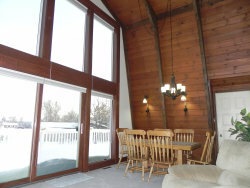 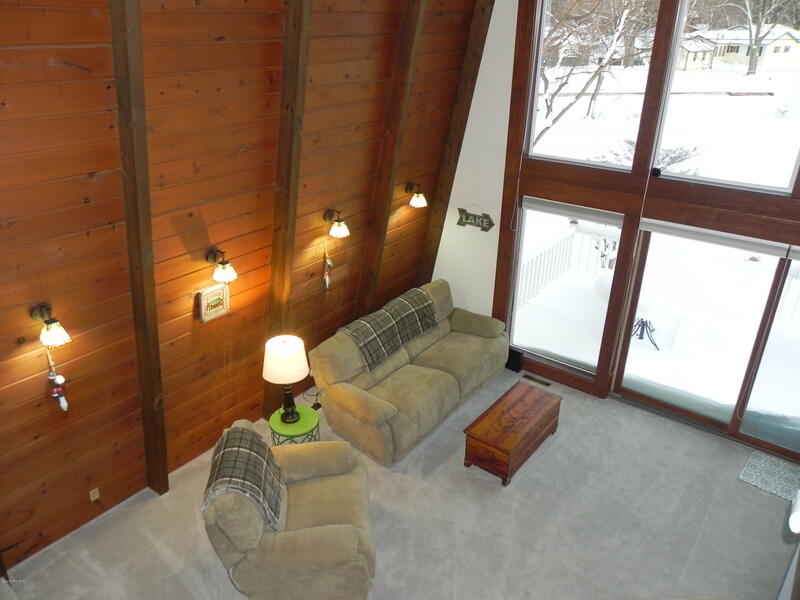 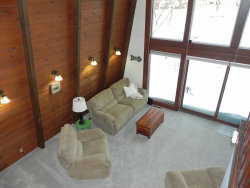 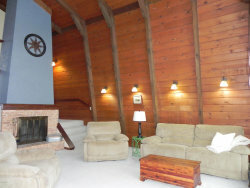 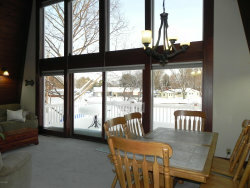 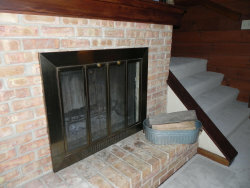 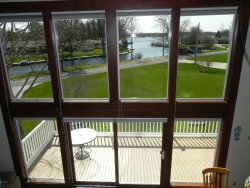 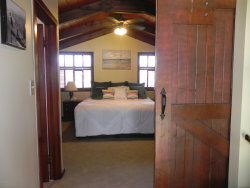 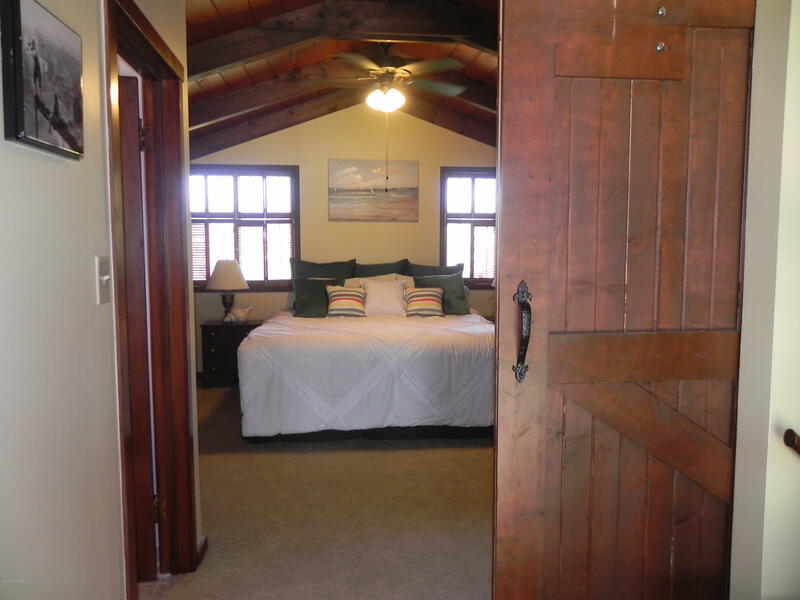 Great room boasts a 20'tall fireplace and floor to ceiling windows offering a perfect view of the main lake. 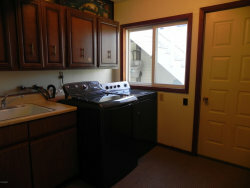 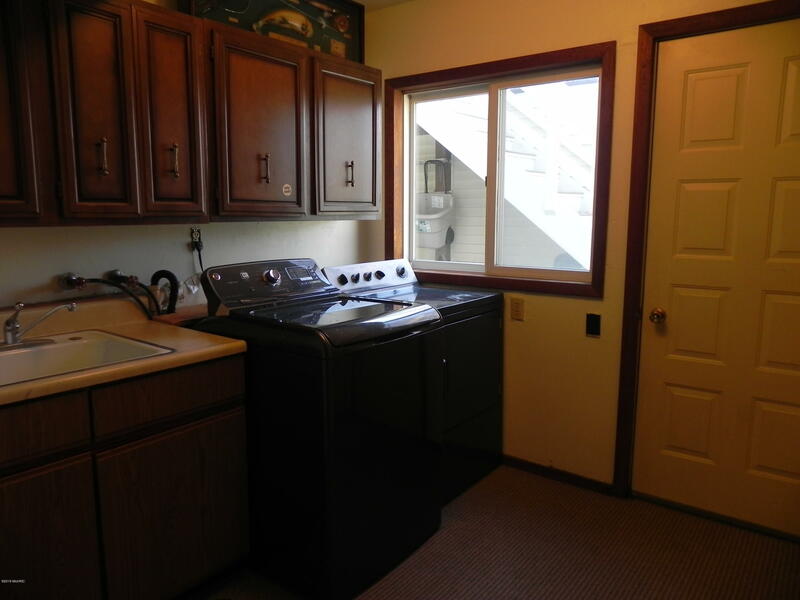 Enjoy the built-in bar on the lower level complete with additional family room, laundry, mudroom and half bath. 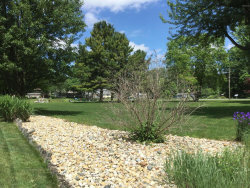 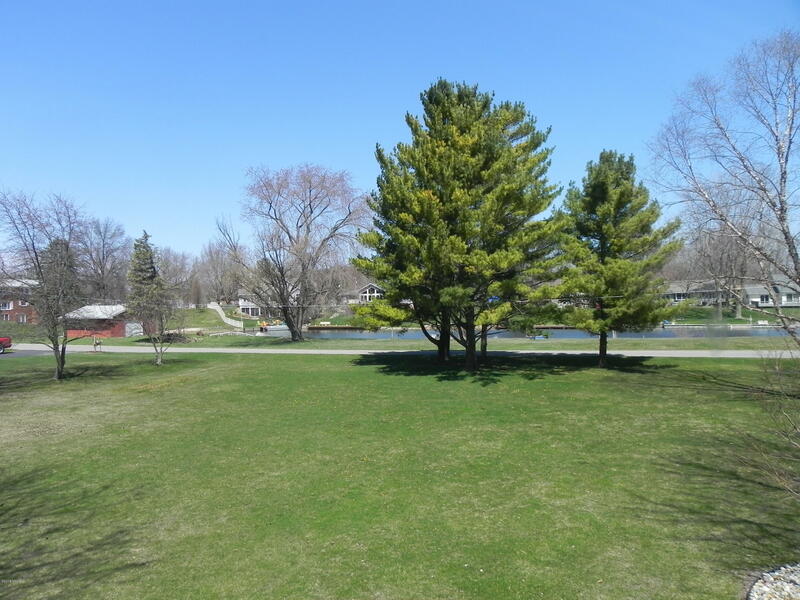 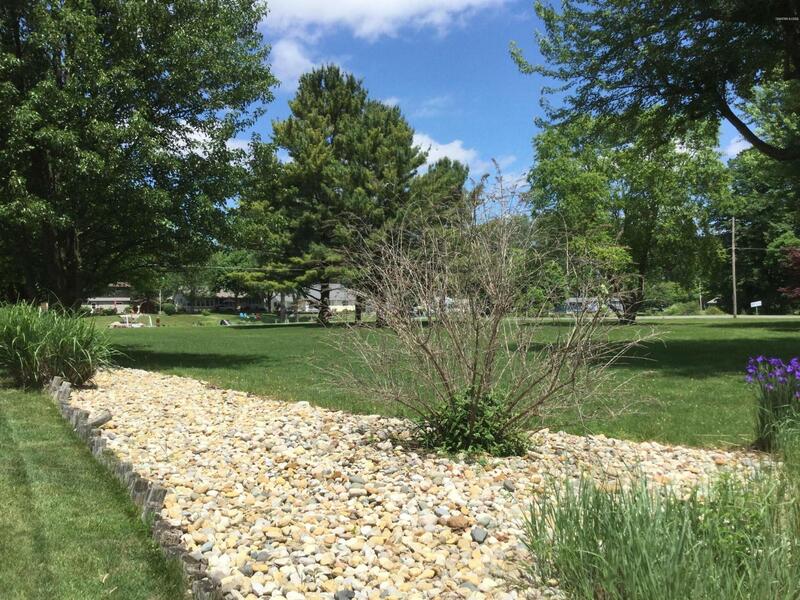 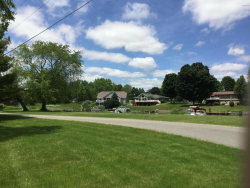 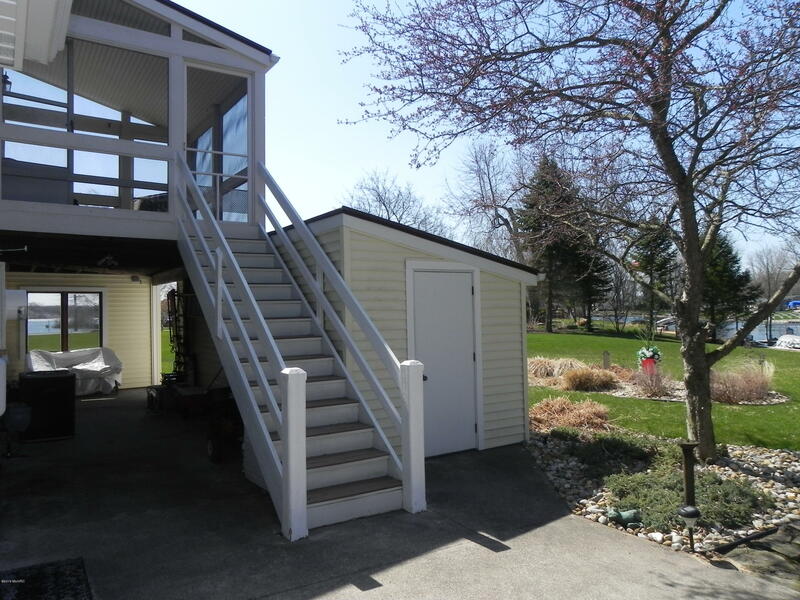 Paved, circular drive leads you to three garage stalls & storage shed. 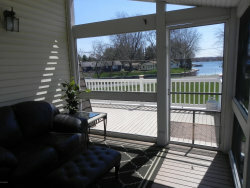 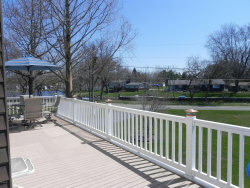 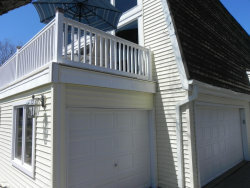 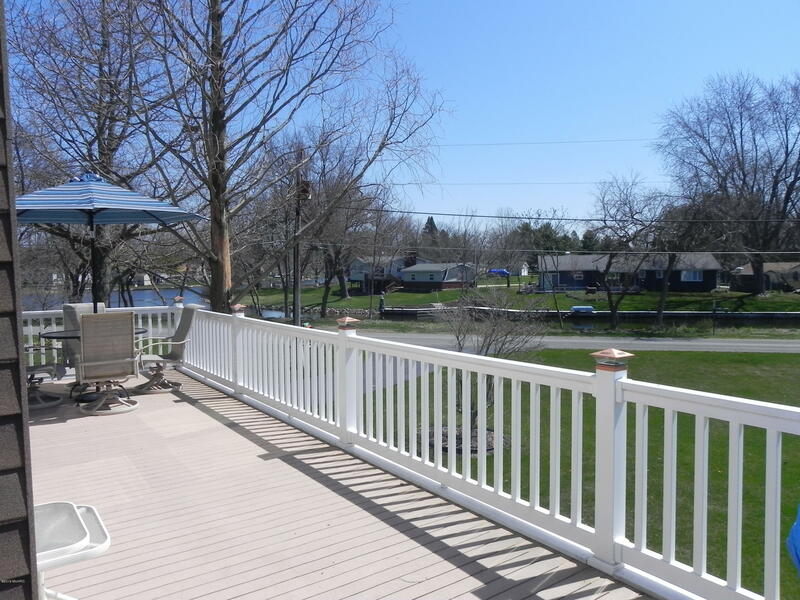 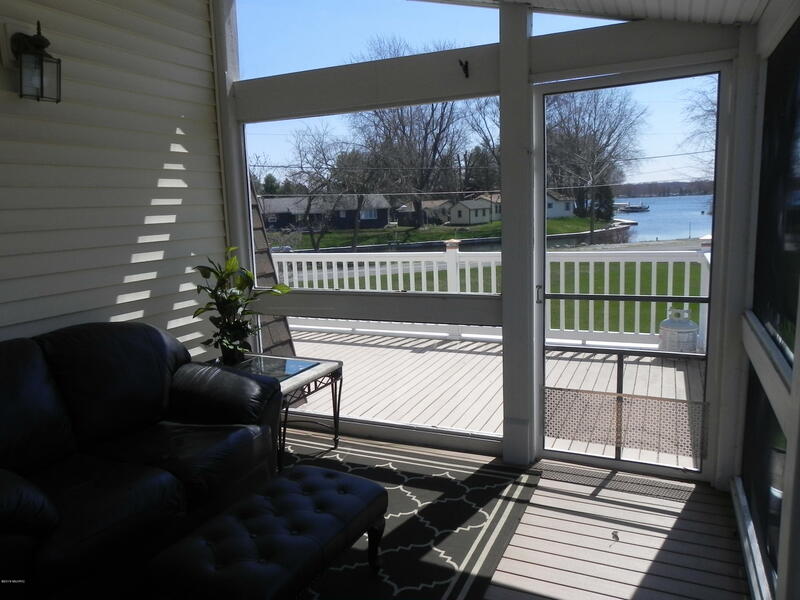 Enjoy the breeze from the covered front porch, the waterfront composite deck, the patio or screened in porch! 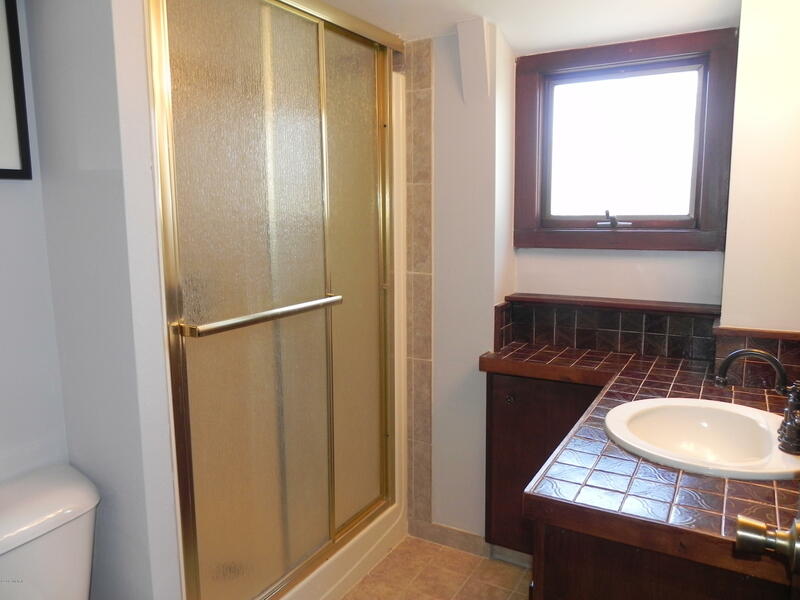 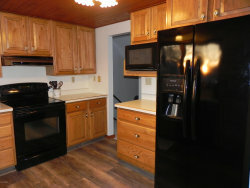 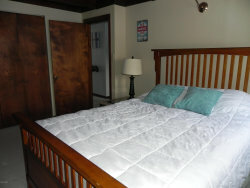 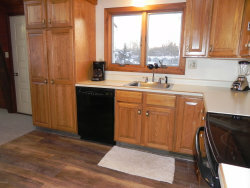 This year round home is turn-key ready with new flooring throughout, fresh paint & updated fixtures. 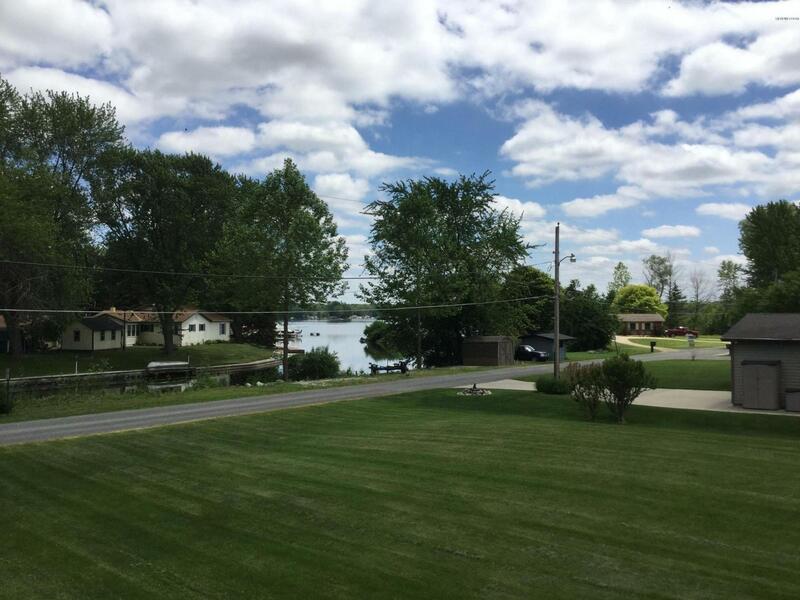 This 289 acre, sandy bottom lake is 2 hours from Chicago. 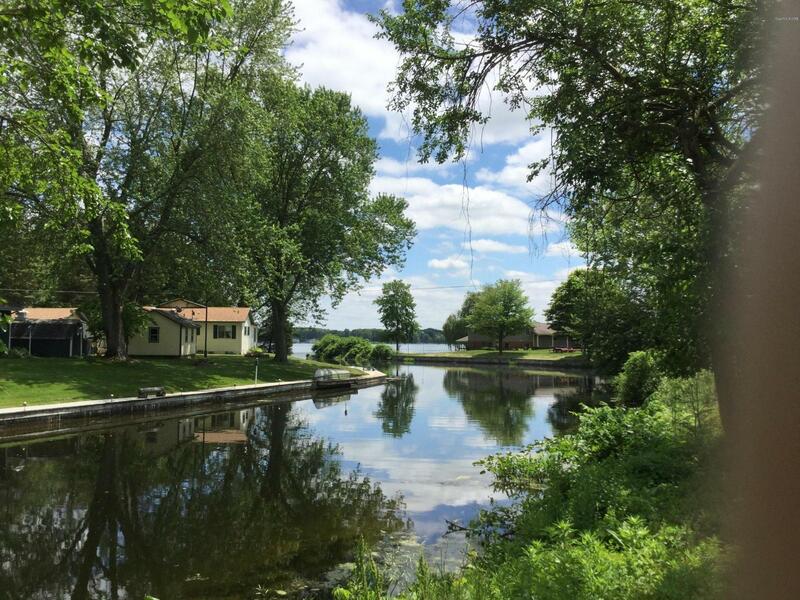 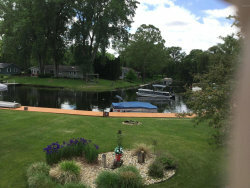 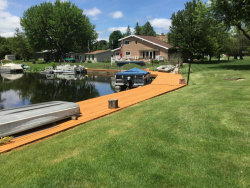 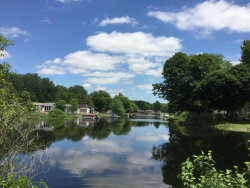 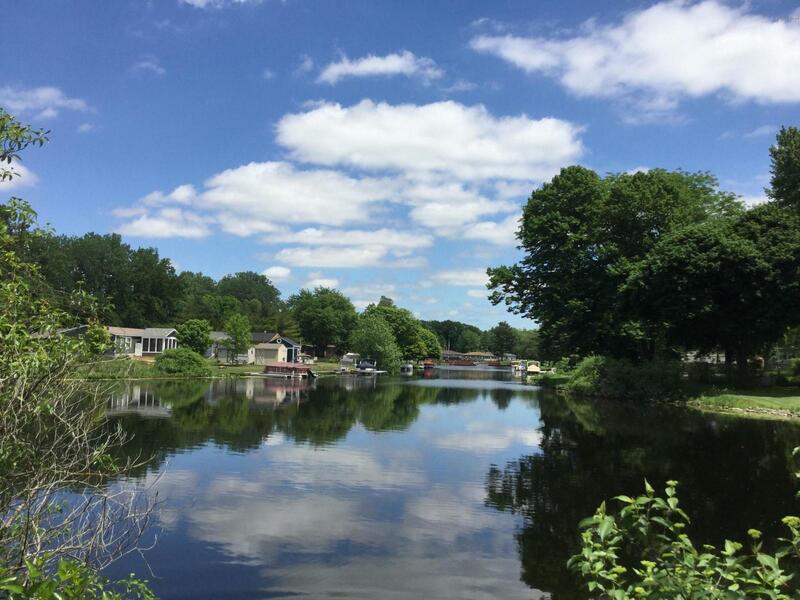 Enjoy the area's best fishing from your private 157ft boardwalk!